DERP. I'm not sure why I wasn't aware of that part, I guess I never looked that far into it. Guess I'm safe then. That's the part I love about it--if it's giving me a headache, I can just shut it off and continue playing. But oddly enough, I've found that the 3D on the 3DS doesn't give me headaches the way teh 3D in 3D movies does. Imma white2 my sister doesn't have one. I'm hoping this time shell get black2 and I'll help her. 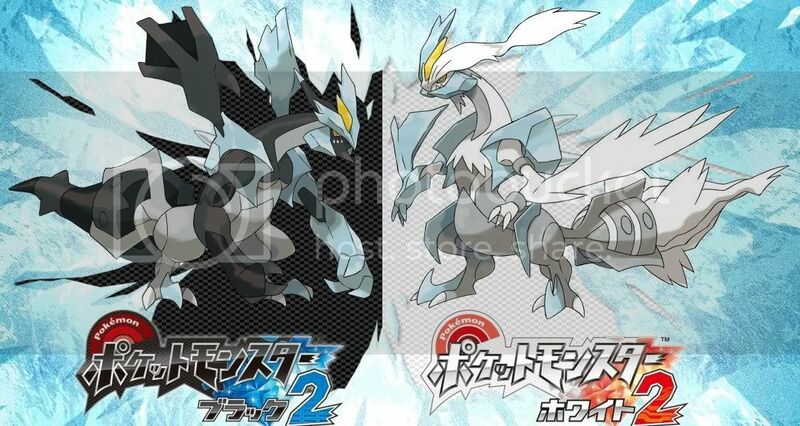 i dont like how white kyurem and black kyurem look. i like my reshiram. i bought black because it was pretty! now... now itd basically hideous. T.T im NOT looking forward to it. ..wait. Well. If you do for the story, then you could just release it or trade it off. Or doom it to a life in the storage box. Hahaha. But it's really not supposed to be pretty. 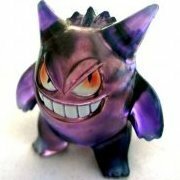 Heck, Kyurem wasn't pretty, though many think it's cool (me included). It's pretty much an abomination, in simplest terms. But he kicks , so it's cool. Wat no D: I think he looks kickass, not ugly. I think the ugliest thing is either Magnezone, Mr. Mime, Exploud, Conkeldurr, or Garbodor. 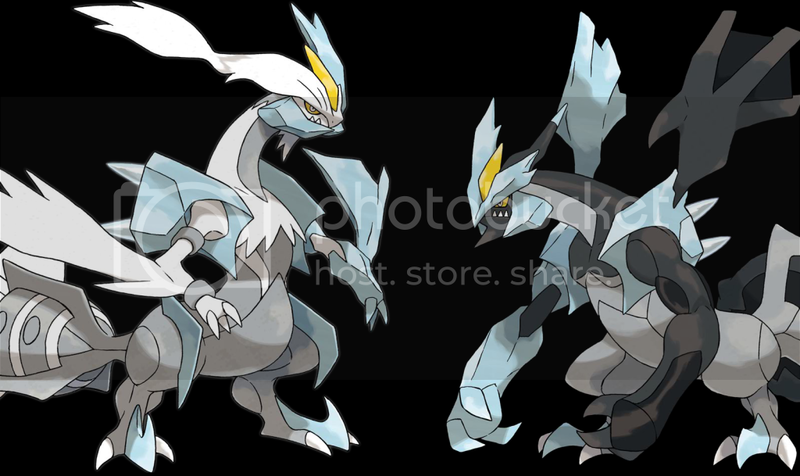 Kyurem was what was leftover when Reshi and Zekky split. Something happened and I guess someone or something tried to put them back together, but was missing one of the dragons, so what you see is INCOMPLETE. As I said, it is pretty much an abomination. ....It's not about being pretty and non pretty. Every one has their assumptions. 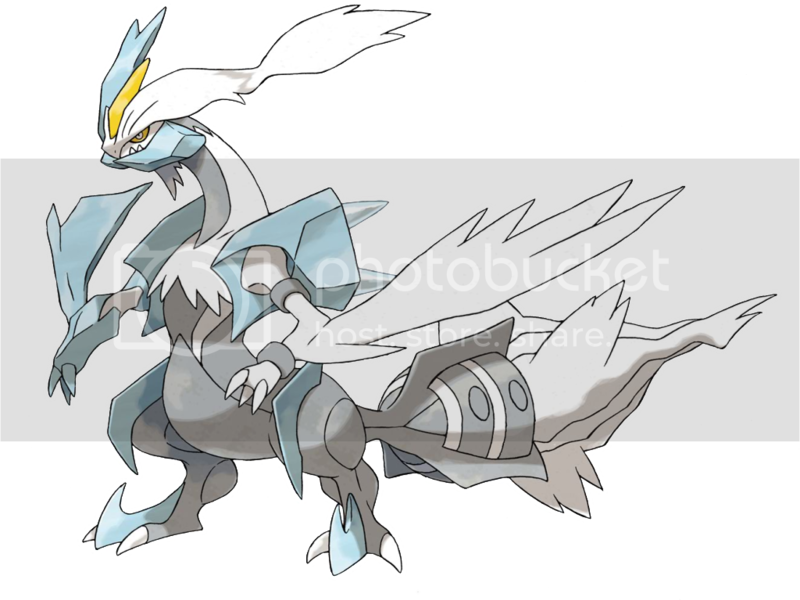 I think Kyurem was way better looking than Reshiram, but it's not like they got rid of the original Reshiram. This is a different pokemon altogether. What I can gather from the movie trailers, Kyurem is evil. I think he did something deliberately to split and then fuse himself with Reshiram and Zekrom for whatever reason, and then tries to put all three parts back together as a single pokemon (and either this happens later or something prevents it from happening). Oh man, that is intense. Yeah, definitely seems like Kyurem is behind all that madness, not just same crazed human. I wonder what Zekrom and Reshiram feel about all this. o-o Poor guys. I mean, that cannot feel good for them. Well in the games they did mention Kyurem ate anyone wandering around after dark. 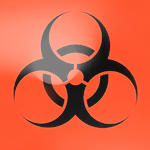 So it wouldn't be a far cry to find out it's a ruthless killer. That is, however, more of a "legend" since there really isn't any evidence of Kyurem eating any people or whatever besides the disappearances. But, well, the disappearances alone are pretty suspicious, so it's either they wandered into the Chasm and got lost or Kyurem stole them away and.. uh, ate them. :V So yeah. My friend was trying to tell me that Kyurem represents balance and shouldn't be evil, but he actually represents "wuji", the absence of yin and yang. This is probably because he was the leftover, the empty shell if you will, of the split between Reshiram and Zekrom. So basically he is "nothingness", and while I guess he is not necessarily evil, I'm sure that he is not opposed to destroying things. This is all just theory, mind you, but it makes sense to me at least. Too much? Sorry. but theres a diffrence. SOMEHOW Zekrom and Reshiram Morphed. Perhaps... 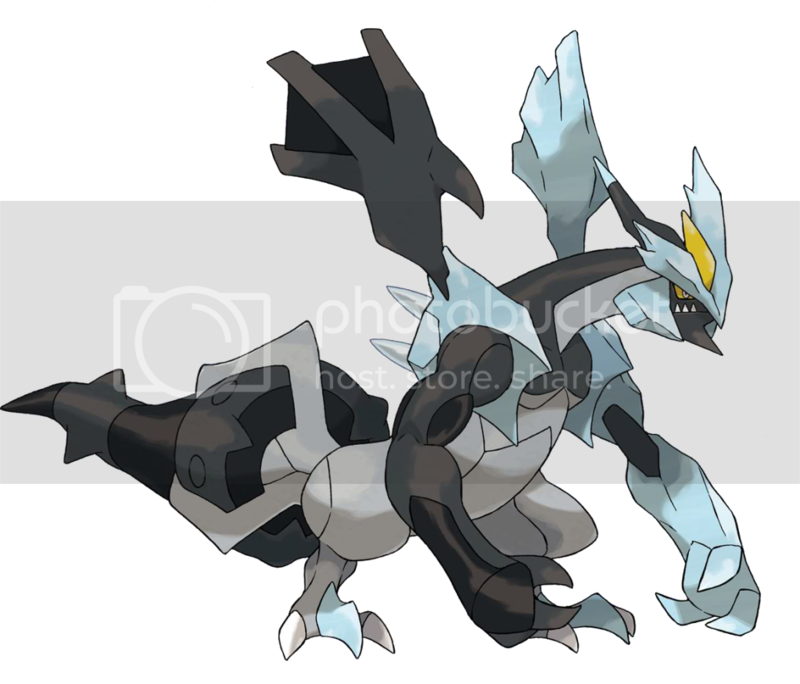 Since Zekrom and Reshirma lost there bodies and turned into stones, the body parts morphed with kyurem... and Kyurem split apart... Then the to half-bodies could stick to eachother, while Zekromn and Reshiram developed there forum again in the stones. Kyurem is the one who morphs, not Reshi or Zekky..
And where did it say Reshi and Zekky went back into the stones? These are supposed to be sequels, so it's after Reshi and Zekky are in their full bodies out in the world. "The first images and details for Pokémon Black 2 & White 2 are coming from various Japanese boards. We're still in the process of translating so please bear with us as we add information to this update. First we have images of the box arts and details confirming that this is not a different coloured game but has a whole new story and features." Yes! Awesome! <3 So they really are true sequels. Man, this is gonna be sweet. So. The scans. HOLY CRAP THAT HAIR. My theory is that the obligatory Evil Team kidnapped everybody who can make hair look decent and the goal will be to stop them so that bad hair can stop overrunning the region. Oh well, as long as N comes back. God, the new trainers are such cuties. IT'S GONNA BE LIKE A WHOLE NEW GAME. Maybe the legends are swapped because the games take place in N's perspective? That would be REALLY cool. Nvm, just read Serebii Epic fail is me. The new gym leaders are awesome. The new professor has Absol hair. I want absol hair. Now.